Nestled in the Arbuckle Mountains of southern Oklahoma, Falls Creek combines state-of-the-art, modern facilities with the natural beauty of scenic surroundings. Whether your event is big or small, we have the perfect setting and space for you! For specific pricing and rental information, please call the Conference Centers directly at 580-369-2101 or fill out this form. 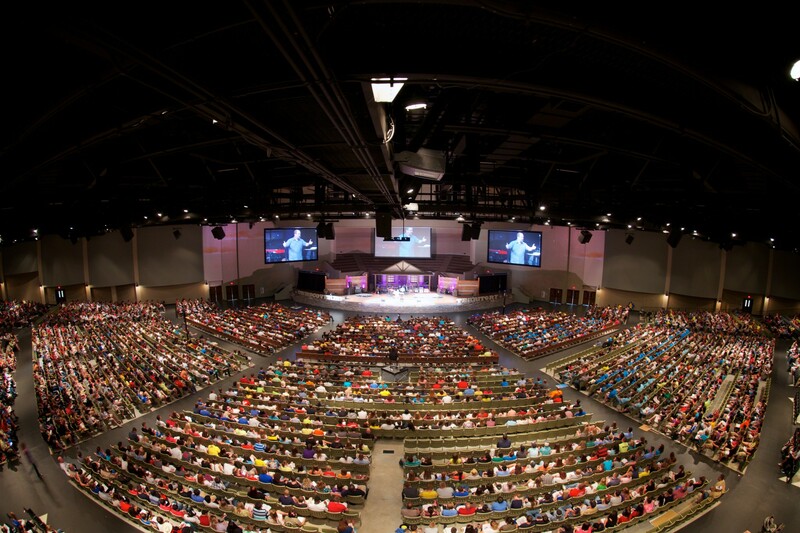 This 7,253 seat auditorium provides the perfect location for large-scale events. 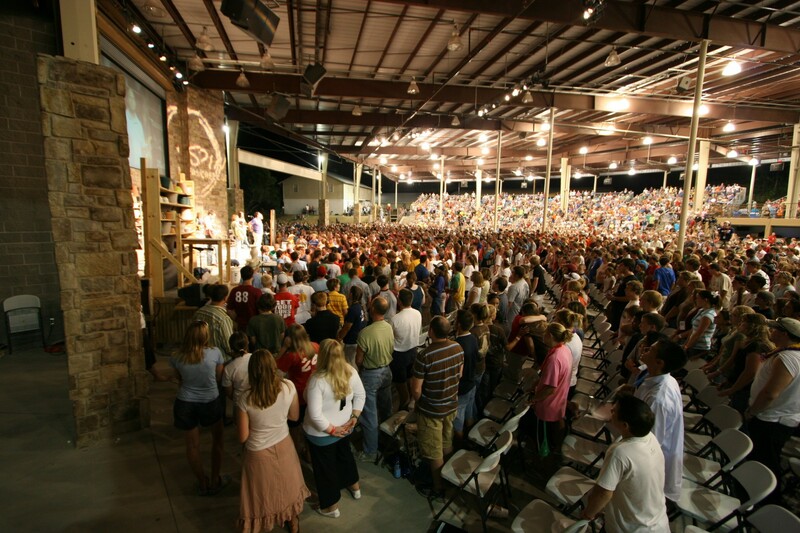 Experience the historic atmosphere of the Tabernacle where thousands have come to know Christ as their personal Savior. 1,000 guest minimum to utilize this space. 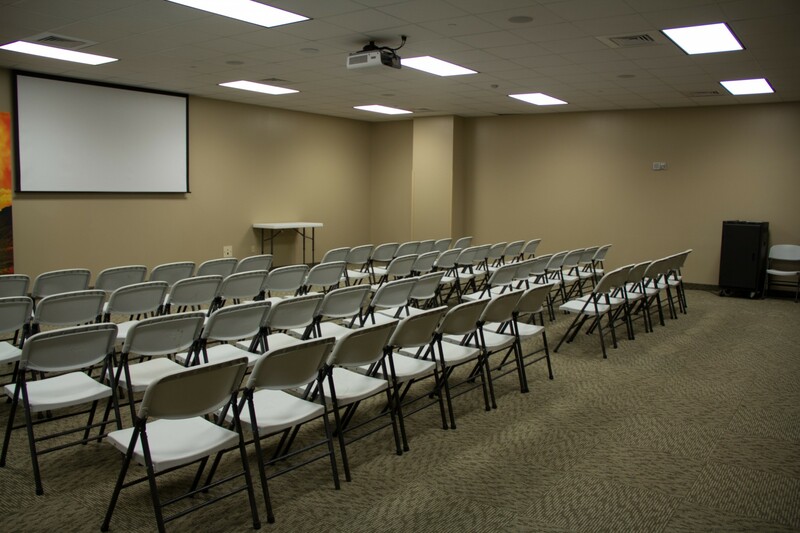 The Event Center is the newest addition to the Conference Centers. 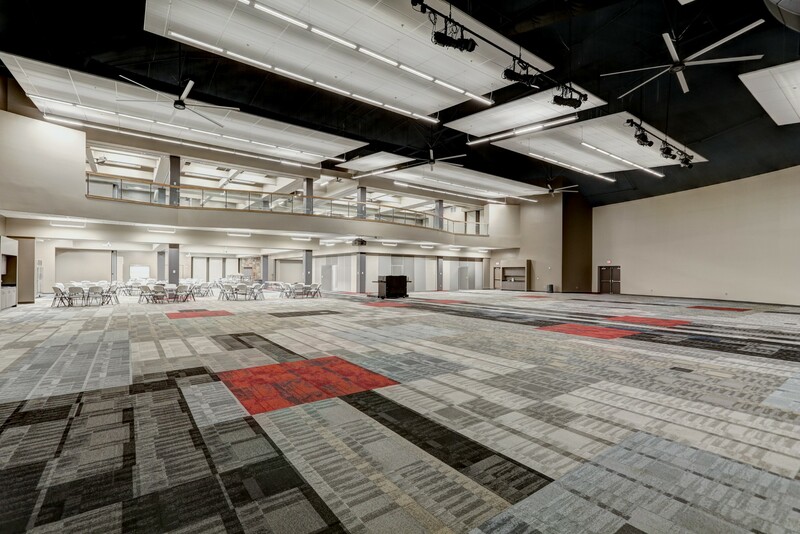 Capable of hosting nearly 2,000 people, this multi-use facility has individual conference rooms, a commercial-style kitchen, and an open floorplan for small or large services. 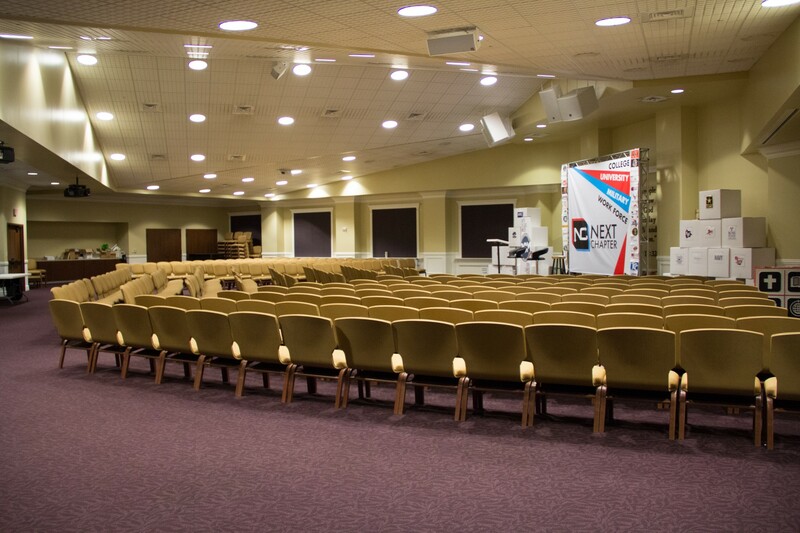 Our chapel seats nearly 400 – creating a perfect space for smaller conferences and events. Equipped with stage hookups, a/v compatibilities and perfect lighting, this location is sure to be everything you need. Interested in outdoors? Keep in mind that the Conference Centers also have outdoor meeting spaces around campus.